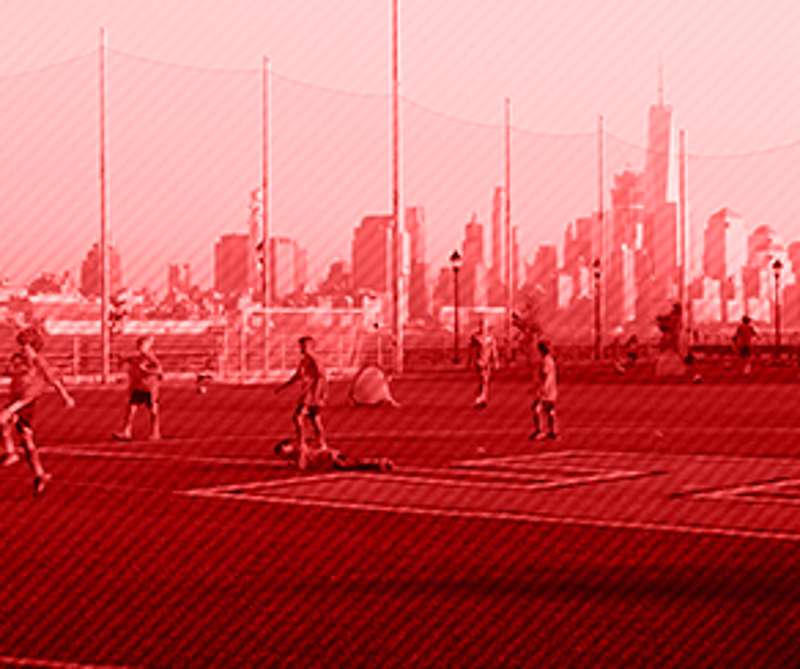 The Hoboken City Futbol Club is for players who are interested in playing soccer at a more competitive and intensive level than recreational soccer. Our travel program provides more advanced players, ages 6 and up, the chance to compete against teams from many areas in New Jersey. Many of our travel players have progressed on to high school and college ranks. 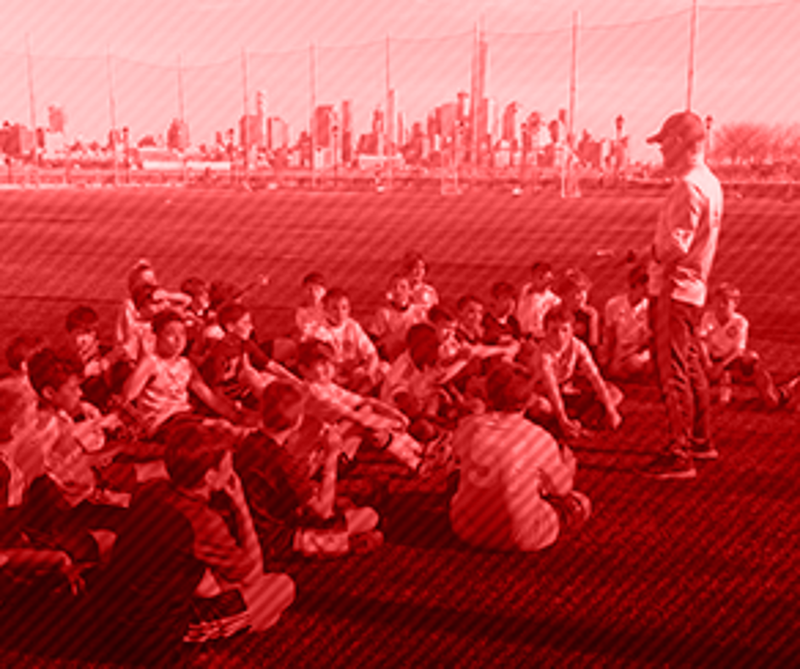 Learn more about the 2012/2013 Development Academy (pre-travel program). Registration is open for the 2019-20 Season. ©2019 Hoboken City FC / SportsEngine. All Rights Reserved.